Ranakpur Temple was also nominated amongst the top 77 wonders, while deciding for new Seven Wonders of the World. 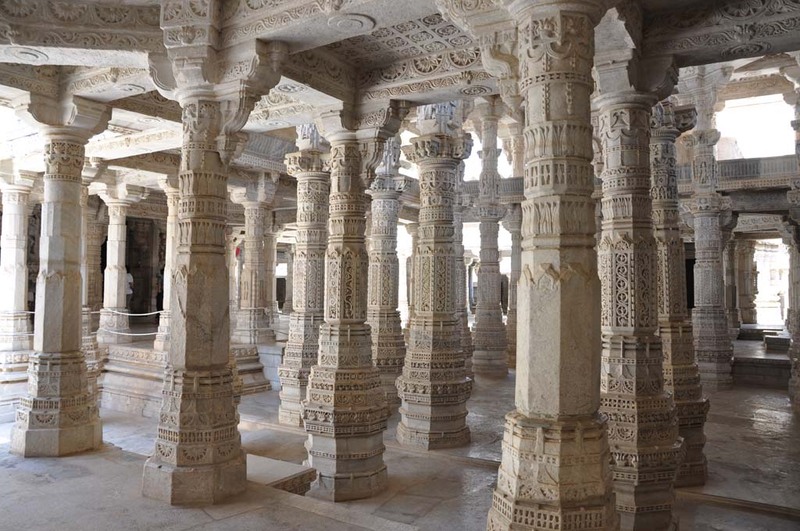 However, number of wonders cannot be increased and some or the other would come amongst the top seven, still Ranakpur Temple is undoubtedly a wonder. These temples form one of the five major pilgrimages of the Jains. Located in village of Ranakpur near Sadri town in the Pali district of Rajasthan, Ranakpur temple lies at a distance of 95 kms in the north of Udaipur city. 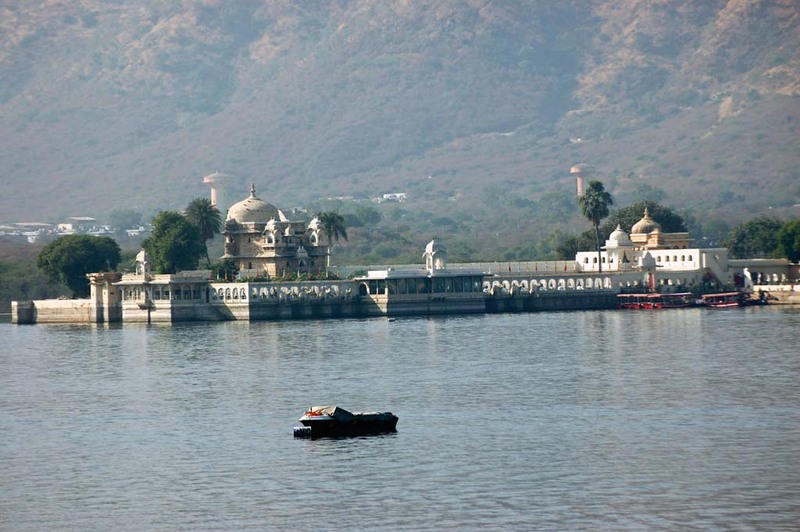 The temple is easily accessible from the city of Udaipur as regular buses are easily available. Built in the 15th century, Ranakpur temples are known for being the largest and most important temples of the Jain cult. Early morning you will be received from your city hotel and there will be approx. Sixty km drive from Udaipur, to reach Rankpur. 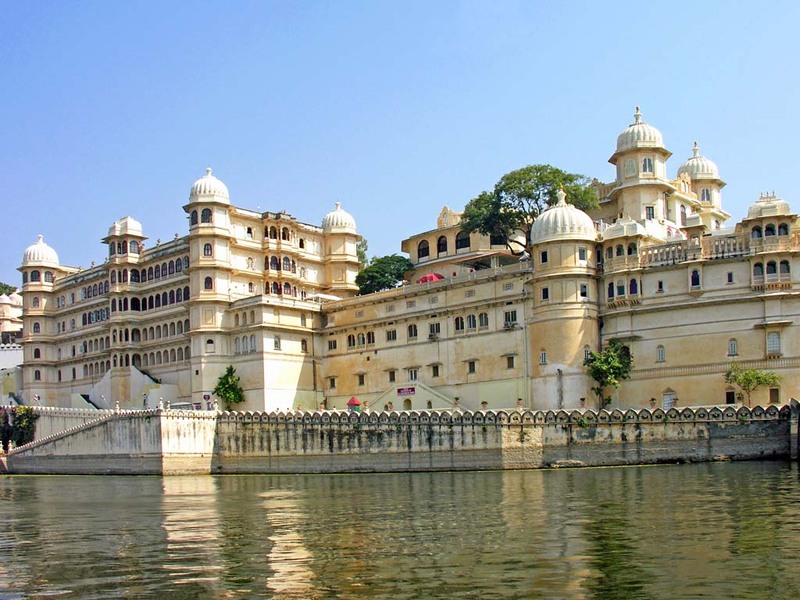 These temples lies in a remote and peaceful valley of the Aravalli hill range. The main temple is the Chamukha Temple or four -faced temple, dedicated to Adinath. Built in 1439, this huge, beautiful crafted and well - kept marble temples has 29 halls supported by 1444 pillars, no two alike. 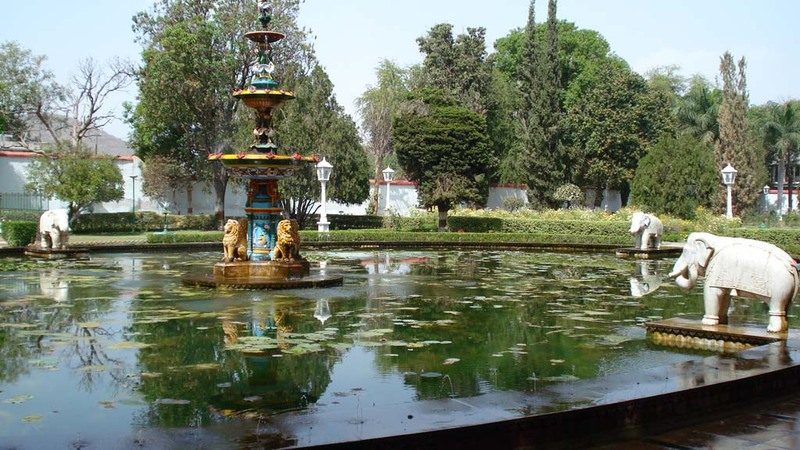 Within the complex are two other Jain temples and a little distance away, sun temples. 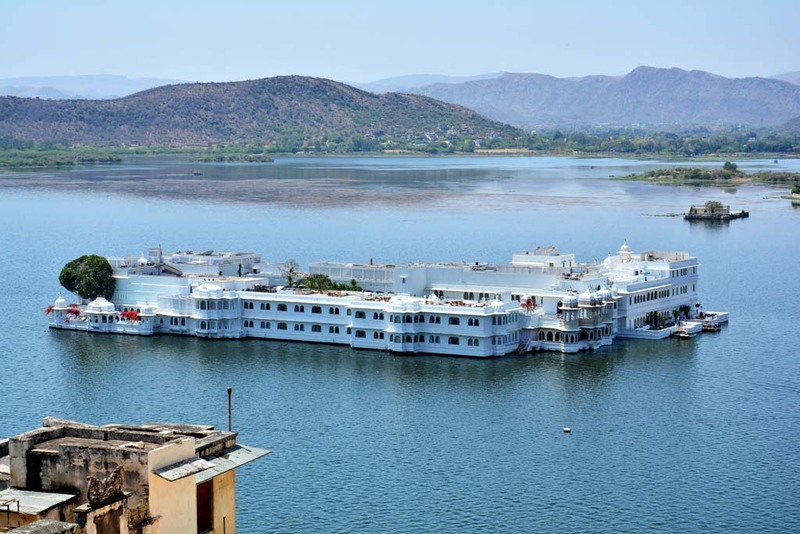 In the afternoon there will be lunch and later there will be drive back to Udaipur and you will be dropped till your city hotel for the night stay.